Although it is campaigning aggressively against federal carbon taxes coming April 1 to New Brunswick consumers, the Higgs government will collect up to $9 million in extra HST on the new charges this year — and says it took no steps in this week's budget to neutralize the effect on consumers because it needs the money. On Wednesday, Energy Minister Mike Holland introduced legislation to allow the federal 4.42 cent per litre tax on gasoline, 5.37 cent per litre tax on diesel and heating oil and 3.1 cent per litre tax on propane to pass through to consumers on April 1. Taxes on other unregulated fuels — like a $1.05 per gigajoule carbon tax on natural gas — do not require legislation but Holland made it clear it is all Ottawa's doing. "The real story here is we've got a tax that's being imposed upon us that is probably going to do a lot less to reduce emissions but its definitely going to create financial implications for consumers," he said. But those new fuel taxes have a hidden benefit for the Higgs government. All will be subject to the 15 per cent HST, generating millions of dollars in sales taxes on top of the carbon taxes, with most of that secondary amount going to the province. In an anti-carbon tax ad posted on the New Brunswick government's website, the province says a New Brunswick family that burns 5,200 litres of gasoline a year will pay "$230 more in gas per year" because of the new federal tax. Not mentioned is that the same family will also pay $34.50 more in HST on that amount, with $23 of that going to the province. The Department of Finance says it will not know for years how much extra HST revenue it will raise from carbon taxes. But based on taxation information it supplied to political parties in advance the provincial election last fall, the province should earn about $4.4 million on Ottawa's new gasoline carbon tax and another $3.2 million on the new diesel tax in the first year. Federal numbers suggest the province should also earn a further $1.4 million in HST on carbon charges on other fuels — primarily heating oil, propane and natural gas. That's $9 million in provincial HST on the carbon taxes in total this year, an amount that will grow to $13 million next year and $21 million by 2022 as the federal charges rise. 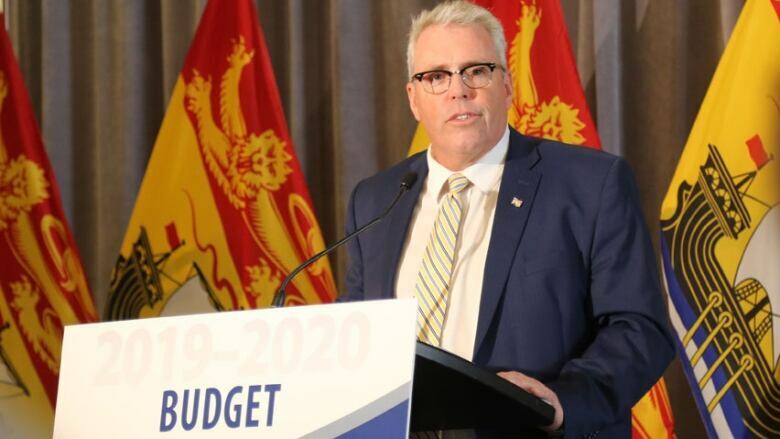 The province could avoid profiting from the imposition of carbon taxes by slightly lowering its own fuel taxes to compensate for the HST effect, but in Tuesday's budget Finance Minister Ernie Steeves left fuel taxes untouched. A half-cent reduction in provincial gasoline and diesel taxes would have cost the province $9 million in revenue including HST, about the same amount it will gain from its share of HST imposed on the new federal taxes. In a statement emailed to CBC News, VickyDeschenes, a finance department spokesperson, said the province needs whatever extra revenue it gets from HST collected on carbon taxes this year to cope with its own carbon tax bills. 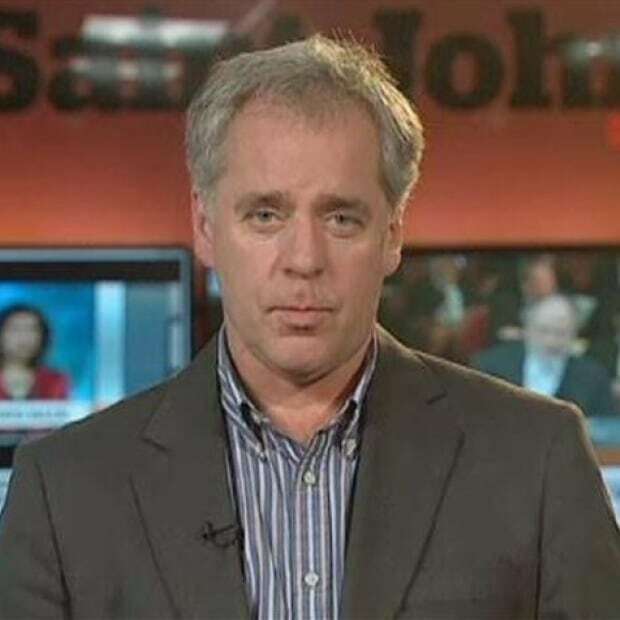 "Any suggestion that the provincial government is going to benefit from the carbon tax fails to recognize that it will have to pay the tax on its entire fleet of vehicles, like school buses and plows. It will also drive up the cost of heating government buildings that use oil or gas, like hospitals and schools," read the statement. The federal government has a $3 million fund to rebate costs incurred by New Brunswick hospitals and schools already, as well as municipalities, universities, colleges, non profit organizations and indigenous communities as part of an overall promise to rebate everything it gains from carbon taxes in New Brunswick back to the province. It has already begun prepaying consumers an estimate of what they will be charged through income tax refunds. The average New Brunswick family of four qualifies for $256 this year to compensate for carbon tax costs. 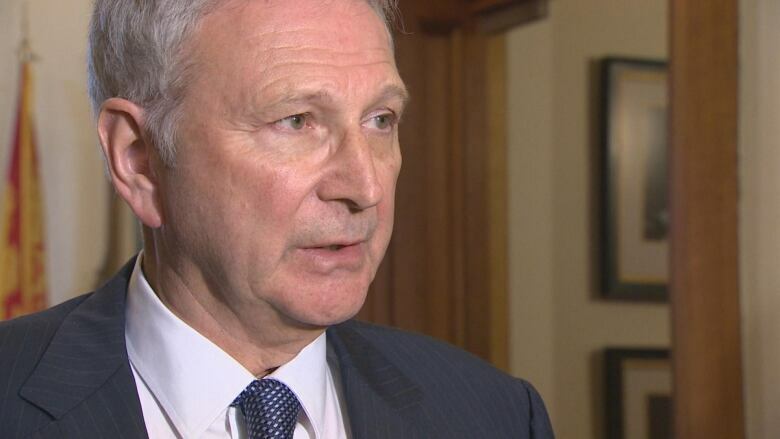 New Brunswick is the only Atlantic province facing steep fuel tax increases on April 1 after the other three provincial governments had carbon plans accepted by Ottawa. Nova Scotia and Prince Edward Island are required to impose just one-cent provincial gas tax increases under their provincial plans on April 1, a fraction of the increases facing New Brunswick. Gas taxes in Newfoundland and Labrador are rising even less — 0.42 cents per litre.